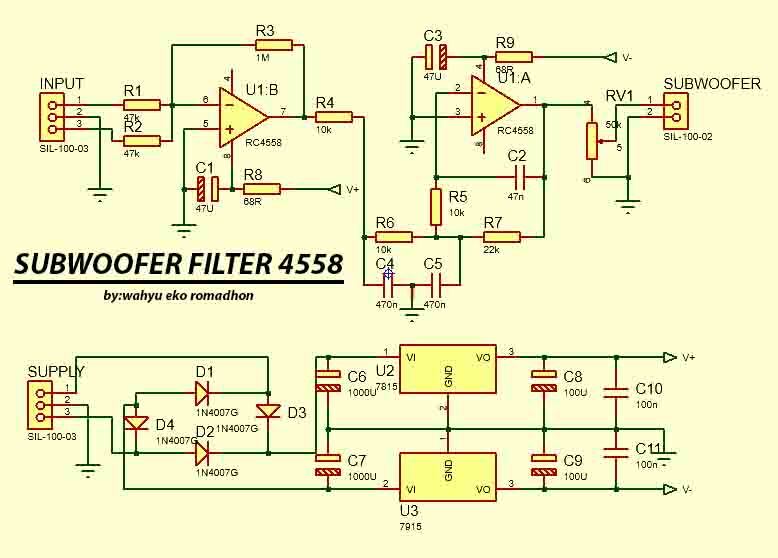 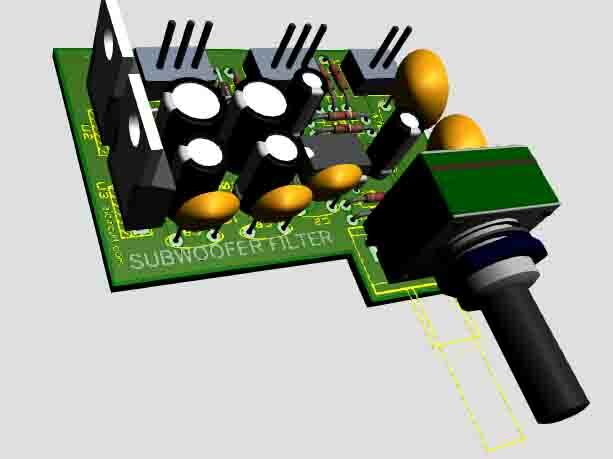 Hello friends, this time I will share the 4558 filter subwoofer circuit which is similar to the previous filter subwoofer. 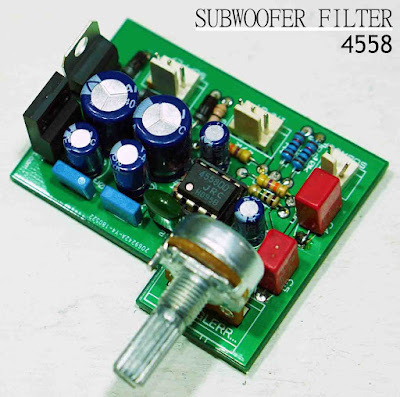 Why is a subwoofer filter needed for a power amplifier circuit? 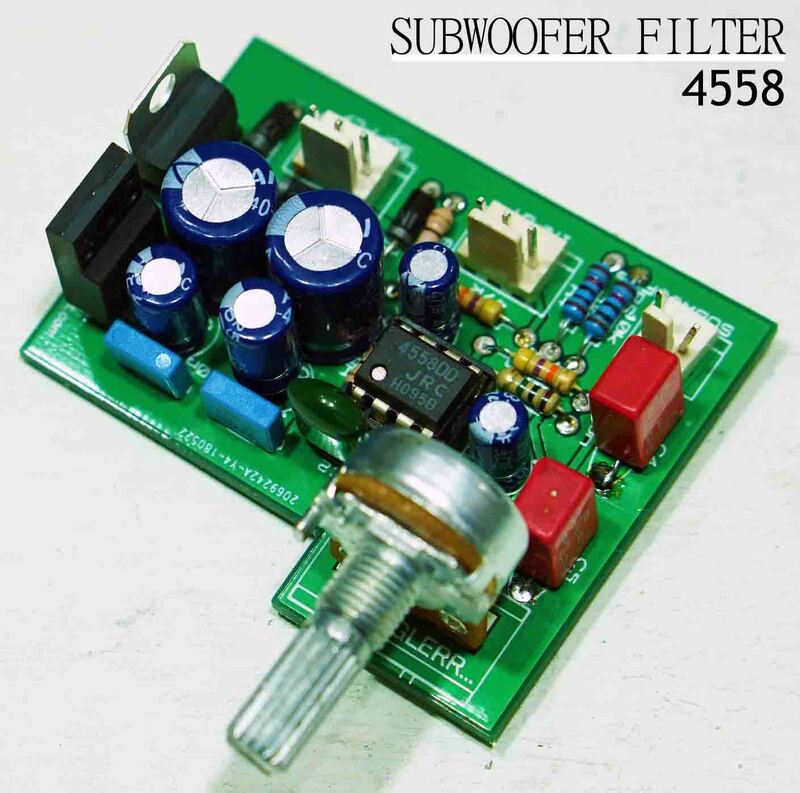 For the important problem of whether or not it depends on the usefulness of the power amplifier itself, whether the power amplifier is devoted to subwoofer speakers or not. If so, then this subwoofer circuit is very important. 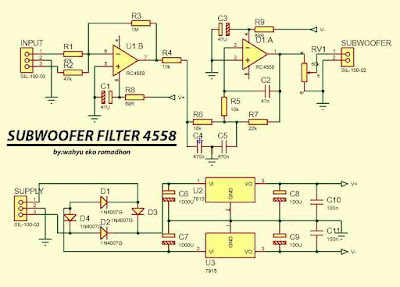 • Using dual op-amp IC: 4558D, JRC4558, NE5532, etc. 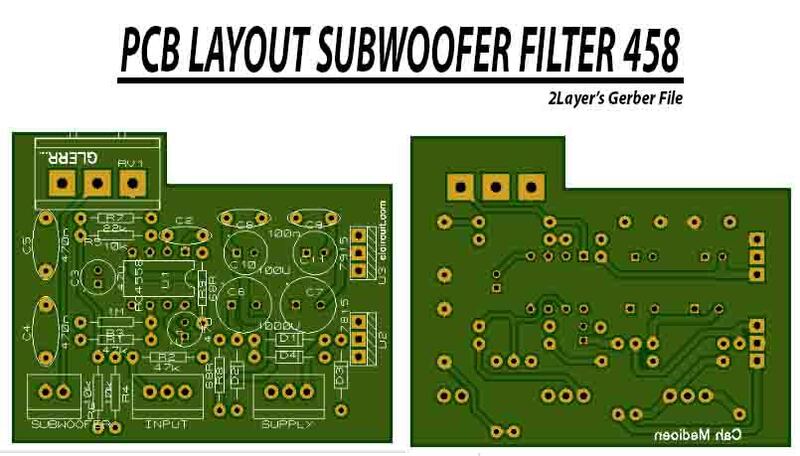 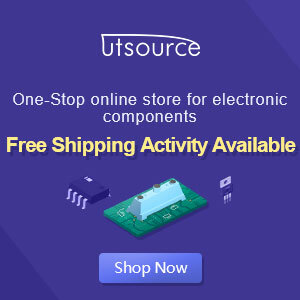 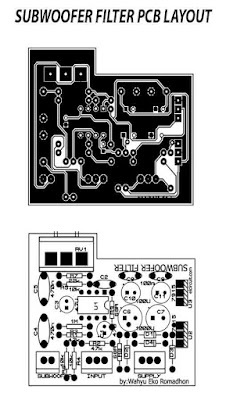 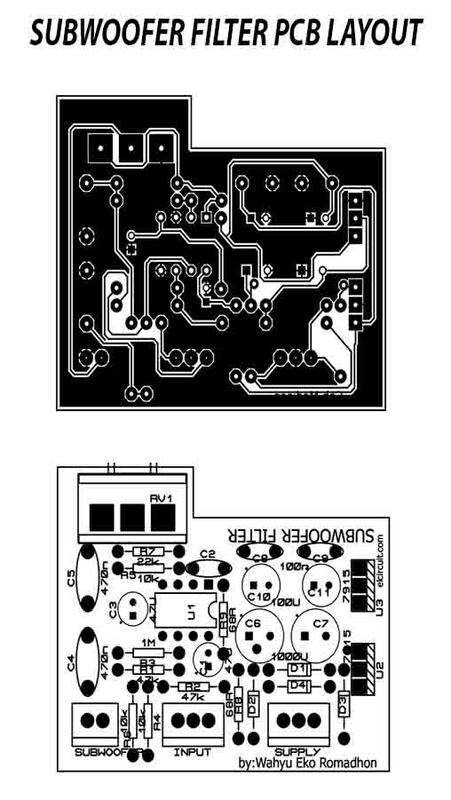 You can order this PCB from JLCPCB it's very cheap PCB Subwoofer filter 4558 include regulated power supply for just $2 /10pcs, you can download the Gerber files first at the end this post. 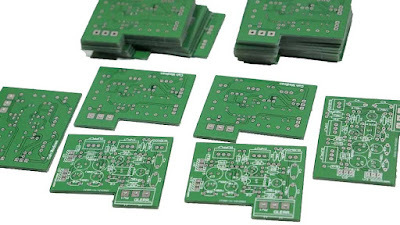 Upload the Gerber files and order it at JLCPCB.com, $2 PCBs & Big Discount on First order.